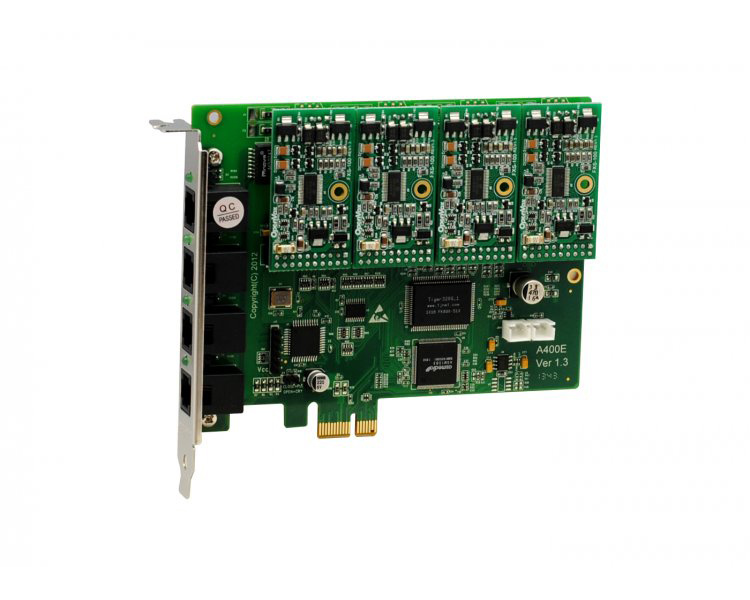 The OpenVox A400E40 - 4 FXS PCI Express Card is an OpenVox A400E bundled with 4 FXS modules. 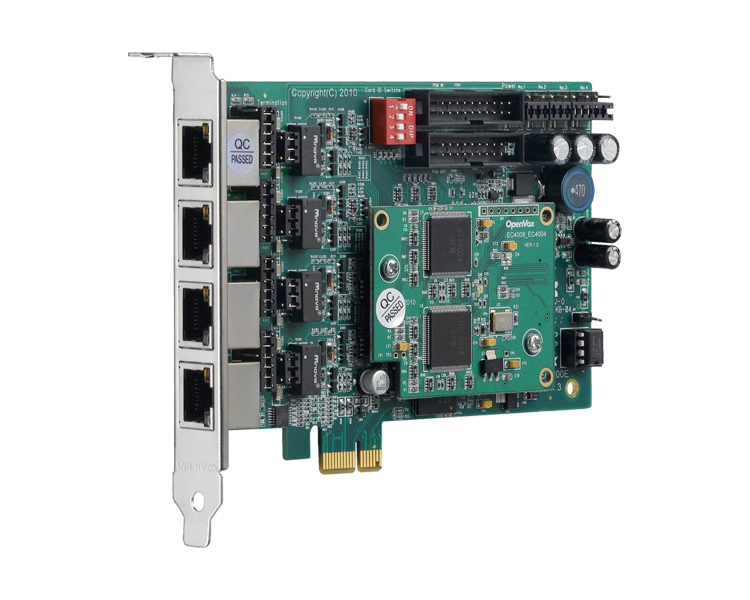 OpenVox A400E40 is designed to be fully compatible with the TDM400P Asterisk Analog Telephony card. The A400E40 is the PCI-Express version of the A400P. VoIPon - your OpenVox A400E40 - 4 FXS PCI Express Card[A400E40] distributor, supplier, reseller! Get all your wifi at VoIPon! 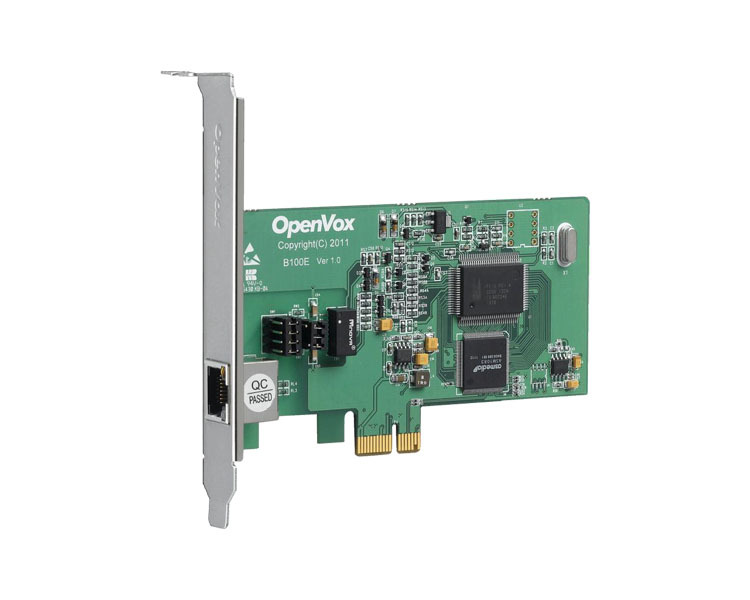 If you would like to be notified when the"OpenVox A400E40 - 4 FXS PCI Express Card" is re-stocked, please enter your contact details and we will notify you instantly.